Toner-Spot: Help! Color Ink Cartridges Are So Expensive! Help! Color Ink Cartridges Are So Expensive! 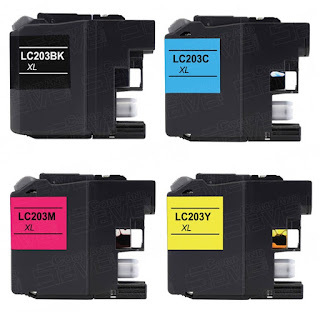 Some color ink cartridges can come with outrageous price tags, especially for specialized printer models, it can cost up to $200 for just one color ink cartridge. Imagine when your printer requests for not just black and tri-color, but also varieties like matte black, gray, light gray, light cyan, light magenta, and the list goes on. Unless you need specialized printer for specific purpose, or if you need to print colors often, the best bargain is to get a simple monochrome printer with XL page yield cartridge offering. The extra yield toner can provide more output with only slightly increase in price. One other way is to refill the cartridge instead of buying brand new unit. However, since used cartridges might not be cleaned correctly, leaking or spotted prints can be one common issue for self-refilled cartridges. How about compatible, non-OEM cartridge? It can be the most ideal option if you can find a reputable source. Some compatible cartridge sellers simply refill used cartridges then resell the units. That can be risky as well and might not be any better than doing it yourself. Some other sellers actually use recycled empty cartridges, take them apart at a factory, and the unit will go through standard cleaning and quality testing cycle before reuse. Once all the components have been put together, the unit will get randomly selected for print testing before releasing to the market. 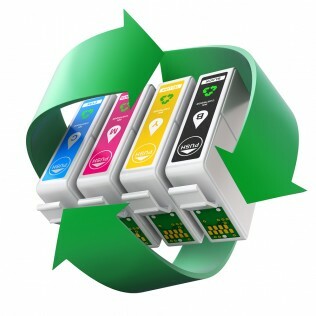 The price for remanufactured cartridge, good quality kind, is usually at least 20% to 30% cheaper than OEM version. The savings might not be obvious when only purchasing a $15 ink. 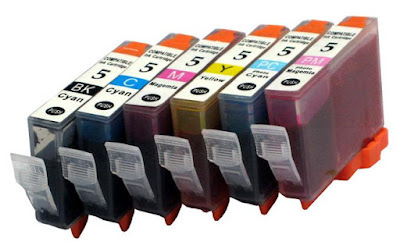 Think of $100 ink cartridge, that means at least $20 savings per color unit. Here at Toner Spot, our remanufactured products are made in ISO 9001 (Quality Standard) and ISO 14001 (Environmental Management) certified factories utilizing recycled toner cartridges. Our finished products are also tested in compliance with STMC testing standards. If interested, please visit our official website at www.toner-spot.com. All orders over $75 with shipping address within contiguous U.S. states come with free standard shipping. Of course you can always email us first for inquiries or even request for current coupon code. Email us at sales@toner-spot.com and we will be happy to assist you.